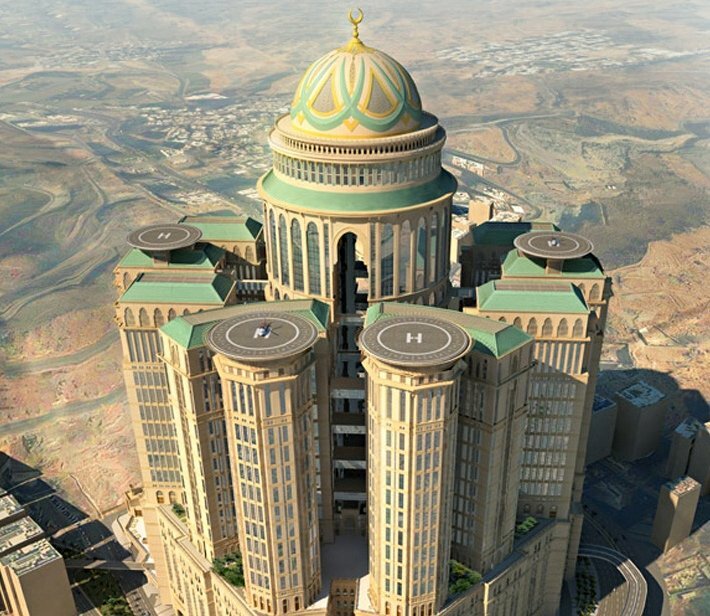 The world's largest hotel is opening in the Middle East! 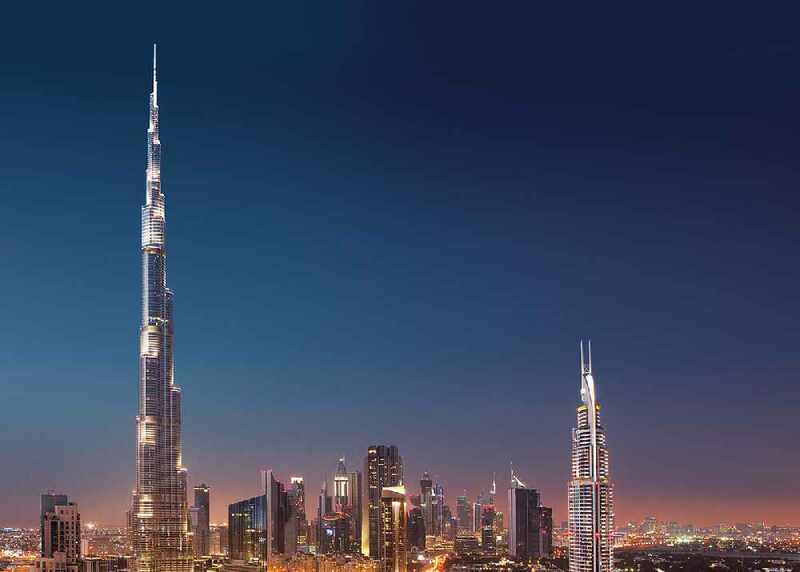 This Middle East is famous for being pretty over-the-top, the world's tallest building is in the Middle East, the world's largest mall, an indoor ski slope... You get the idea! But there's one thing the Middle East hasn't got the world's largest of, and that's the world's largest hotel! 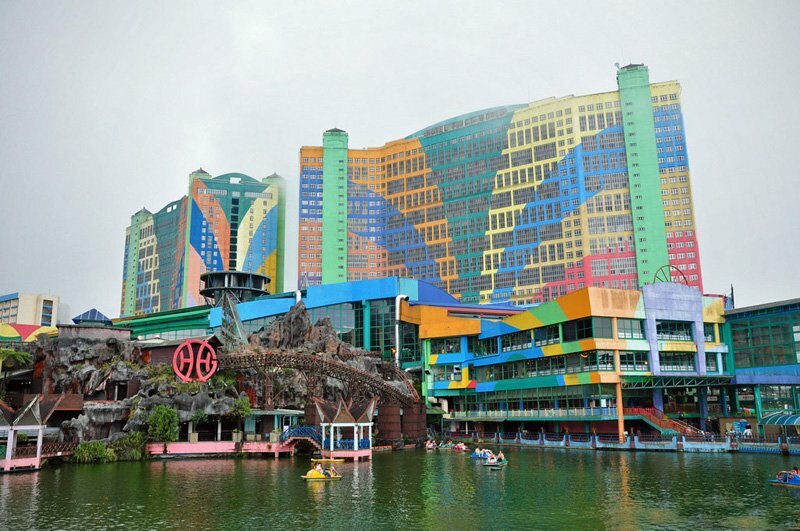 Right now, Malaysia is taking the top spot in the hotel department, named The First World Hotel in Genting Highlands, the hotel has 7,352 rooms, but that's all about to change very soon! The hotel will also have 4 helipads, for the multiple people travelling to the hotel via helicopter. The project is estimated to cost $3.5 billion and will be finished by this year. 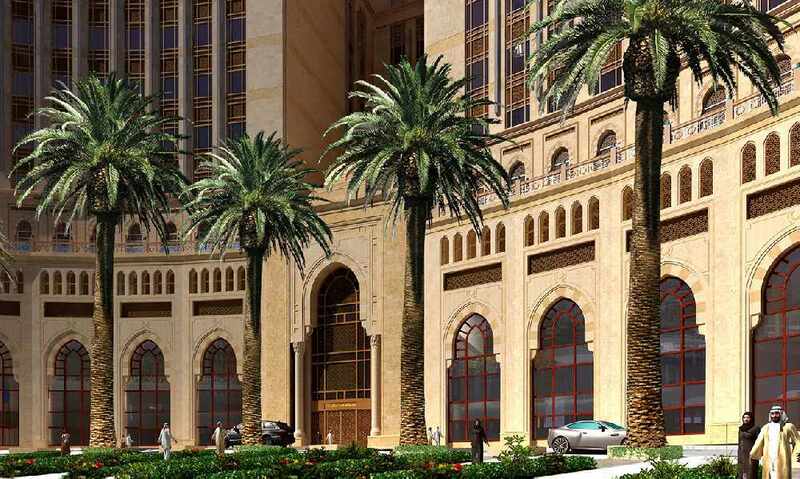 As well as the world's largest hotel, Saudi Arabia is currently building Dubai's Burj Khalifa's competitor, Jeddah Tower. 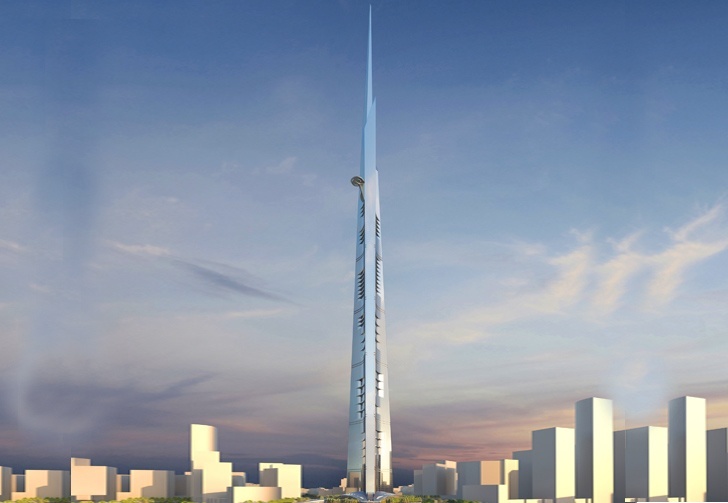 The Tower is set to be complete in 2020 and be 1,008m tall, 180 meters taller than the Burj Khalifa.